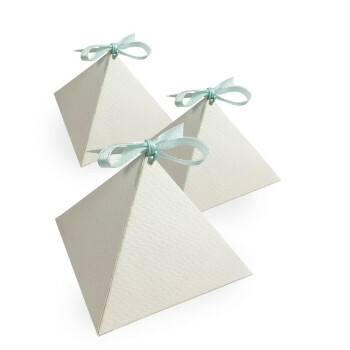 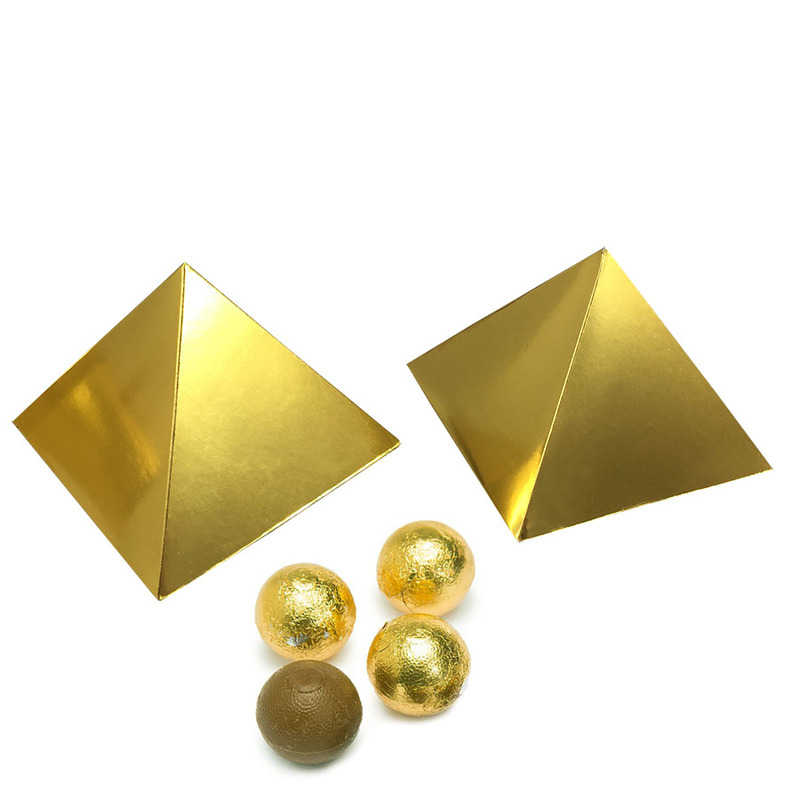 Fall In Love With This Off-White Pyramid Box, A Perfectly Hand-Made Gift Design For Your Loved Once! 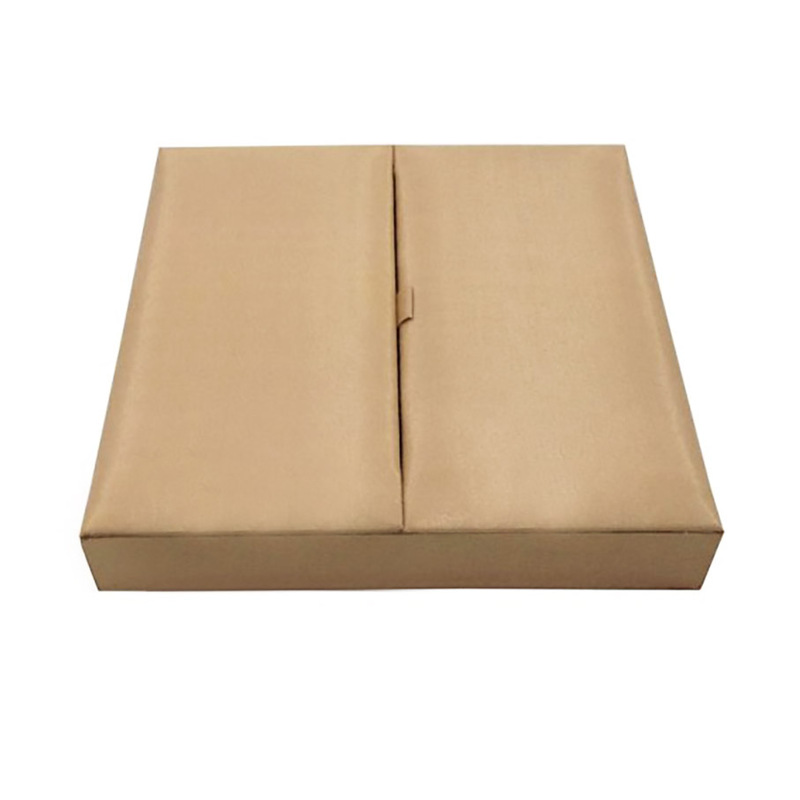 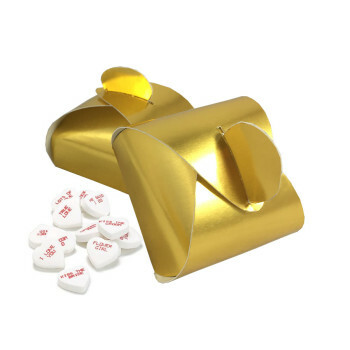 Give Your Guest This Luxury Golden Yardstick Wedding Favour Box And Say Thank You In Style! 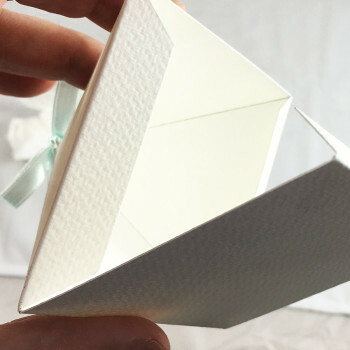 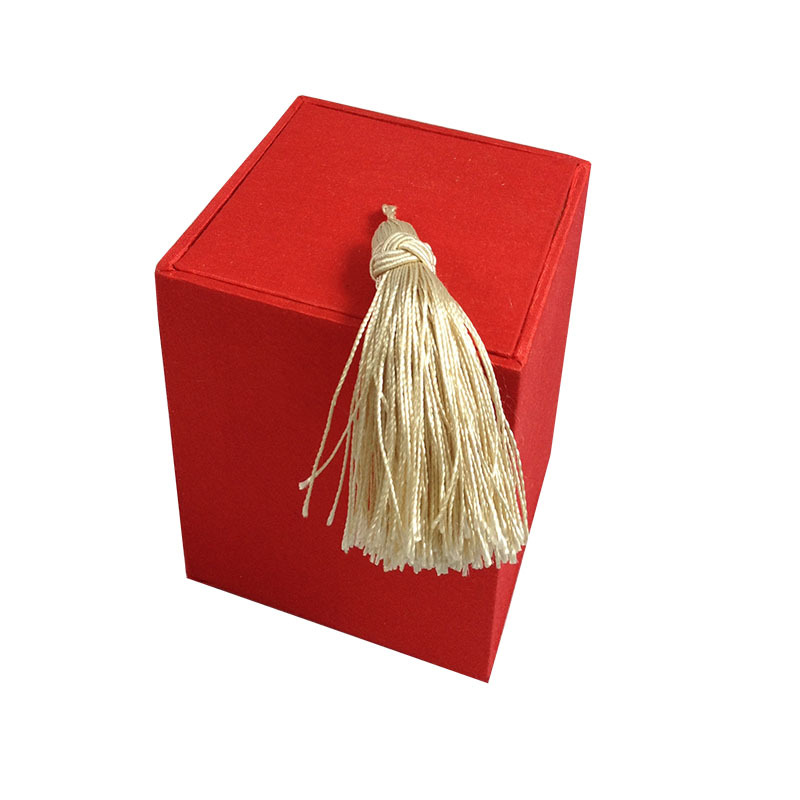 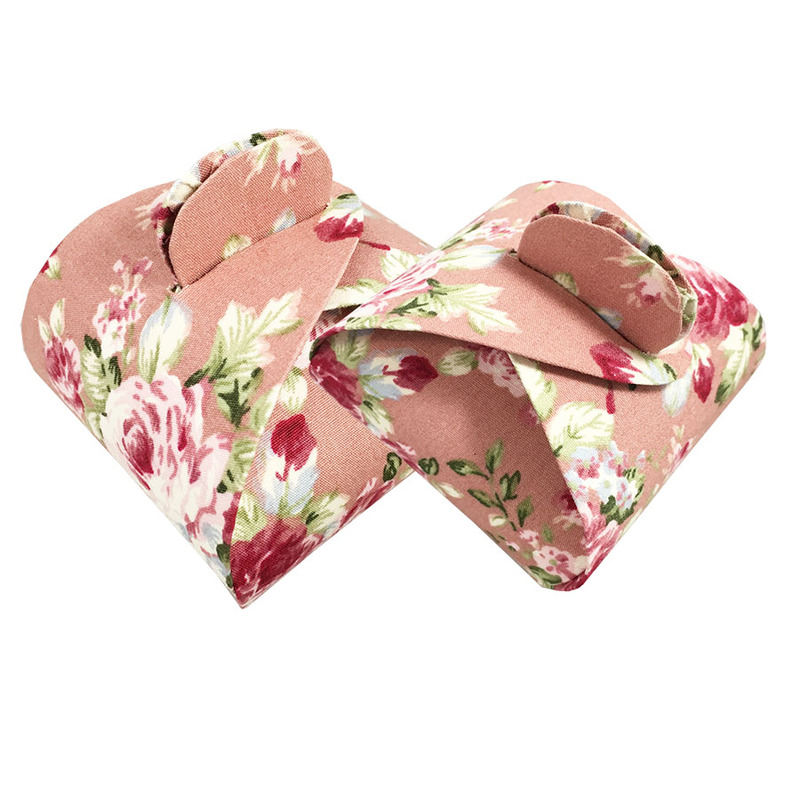 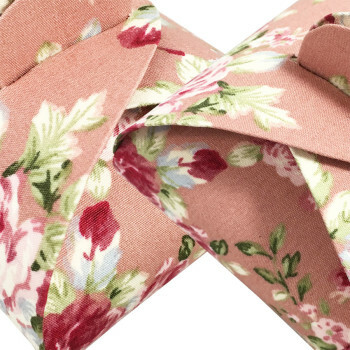 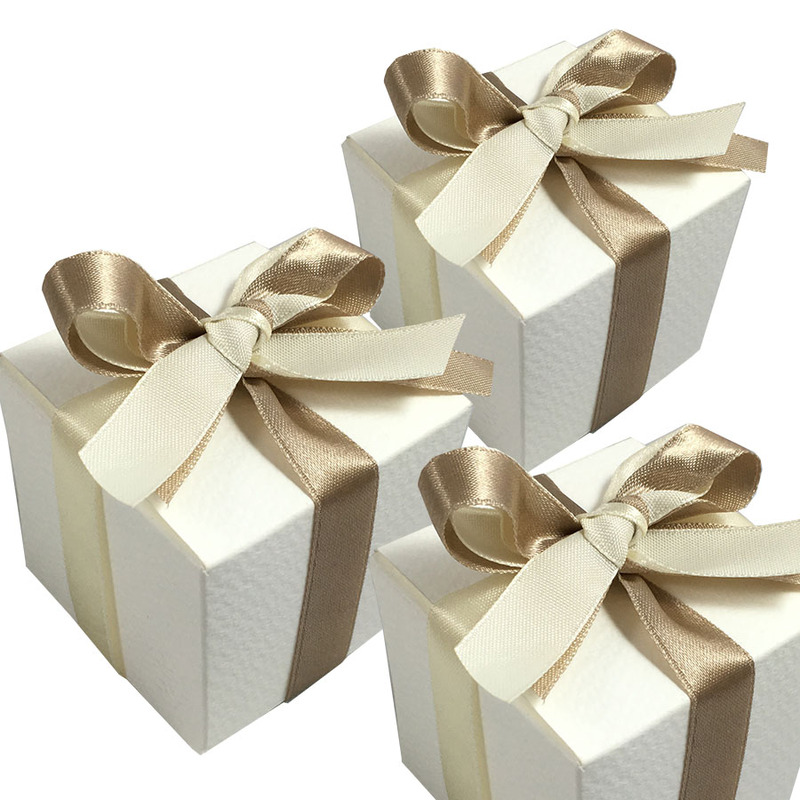 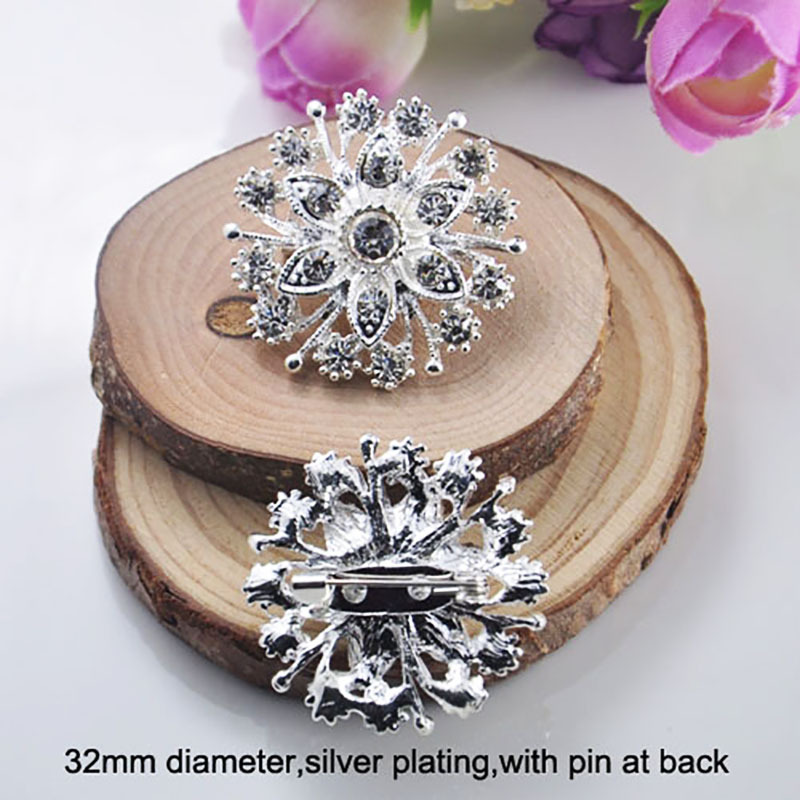 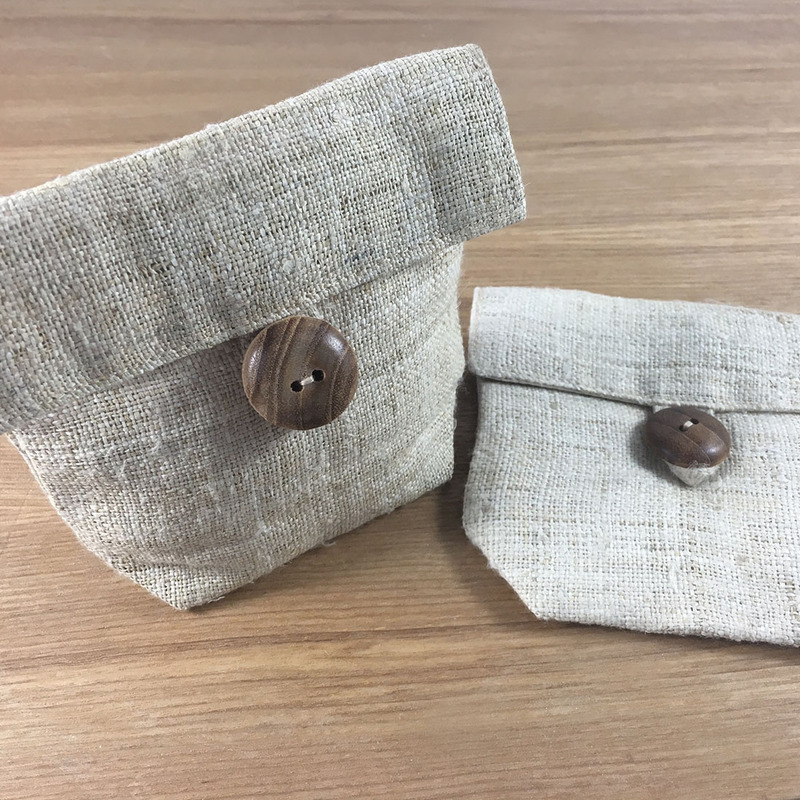 From cute and contemporary to classic designs, our favour box collection is offering the right design for everyone at low wholesale prices and with super friendly customer support. 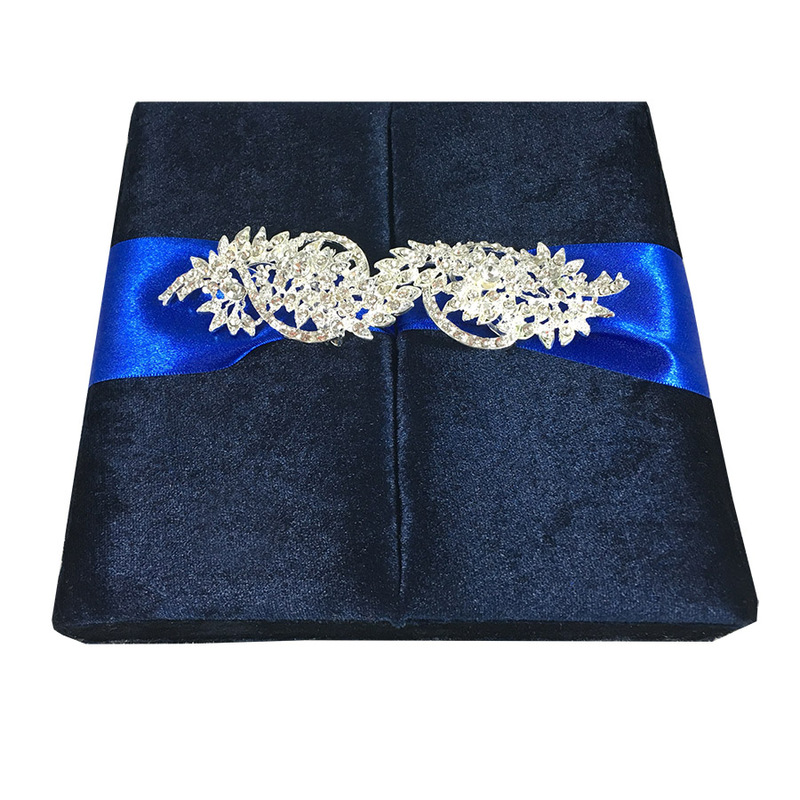 For all clients sourcing for a cheap wedding favour box product, this cute card board favour box designed in Thailand is your affordable solution. 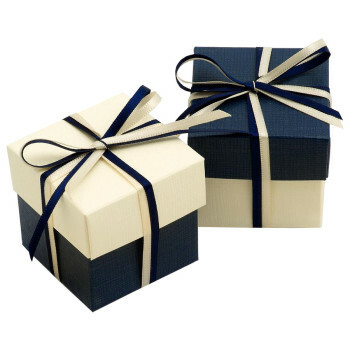 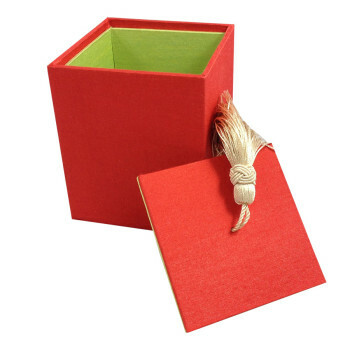 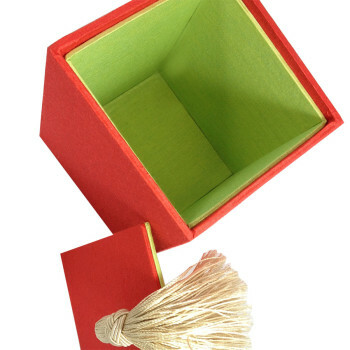 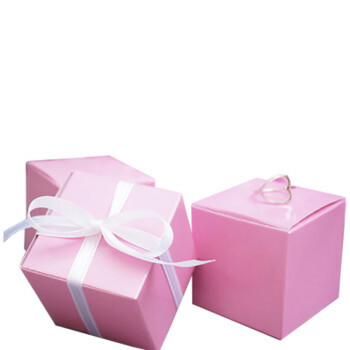 Discover Beautifully Hand-Crafted Party Favour Boxes – Just For You In All Sizes & Colors Cheap! 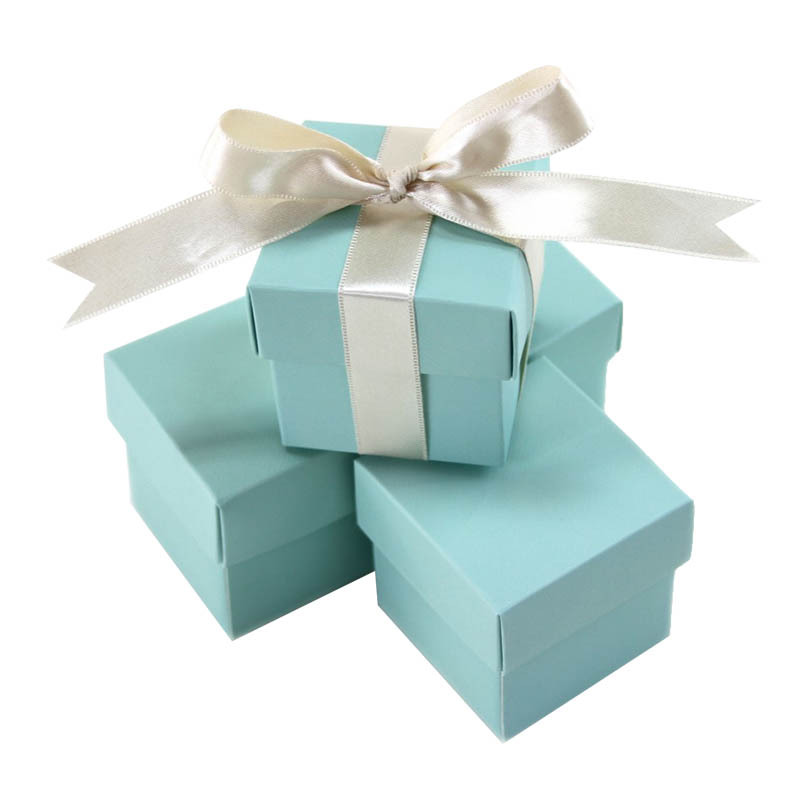 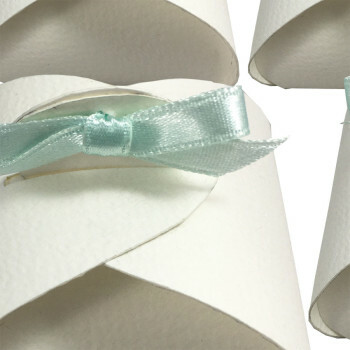 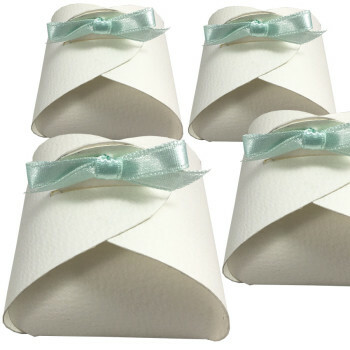 Unique Creations Of Cheap But Luxury Tiffany & Aqua Blue Wedding Favour Boxes For Wholesale Clients.